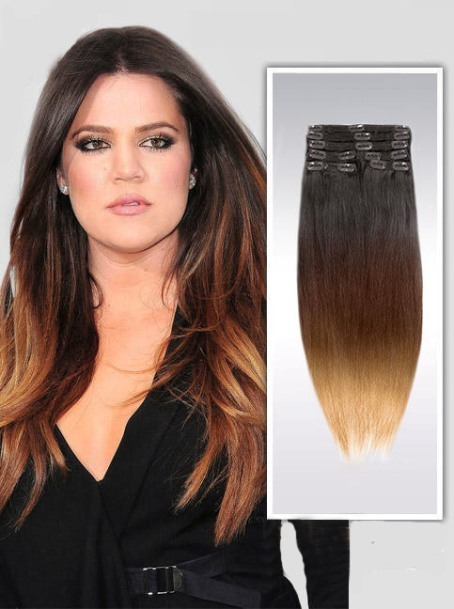 Why ombre hair style is so popular? This hottest fashion hair trend has darker hair color on the top and lighter hair color at the ends of the hair; it makes women look very stylish and modern. No wonder if lots of fashionable women want to ombre their hair. So, how to get this look? Based on DIY guidance that I read at wikihow, it’s so clear that not easy at all to create different colors on your hair. 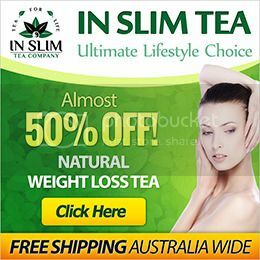 It involves several steps that you should do carefully if you want to get best and safe result. You might think that you can’t do it yourself. Well, you can go to beauty salon and let the professionals ombre your hair. On the other hand, are you too busy to spend hours in salon or afraid the coloring process will harm your natural hair? If you don’t want to take any risk but still want to have this look, you can opt for wearing hair accessories, girls. In this case, you can rely on Omgnb fashion Ombre Hair Wig collection -available in black shades, blonde shades, brown shades, funky colors, mixed colors- to help you get ombre hair in desired colors without difficulty. Ombre wigs could be your choices if you prefer to easy and instant way. No need to dye your natural hair but you can get beautiful ombre look anytime you like and need. My own choice is ombre wig in brown shades; what colors that you want on yours? The shades should be mixed nicely and suitable for your skin tone. 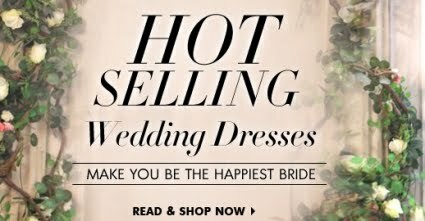 But if you love bold colors, go ahead girls, as long as you still comfortable and confident wearing it. 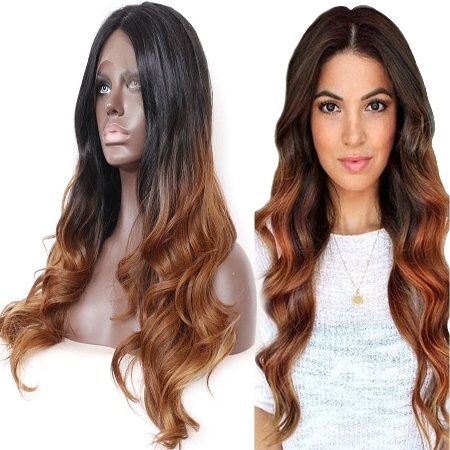 Besides wigs, there is other way; you can apply Clip in Human Hair Extension to add ombre colors on your hair! Clip in hair extensions are used to apply to get longer and thicker hair but now you can also using it to create ombre hair. It will be placed on your own hair, so the chosen colors on the hair extensions should be closest to your natural hair color. 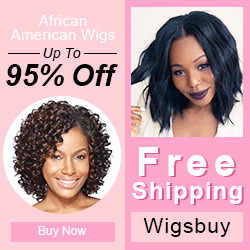 Thanks to the trusted online store that provides you with quality Wholesale wigs online omgnb and clip in hair extensions at best prices; you can try the trendiest hair style without spending much money and time. Good value of money indeed.